Brain, Mind, and Pain Grant – The next steps! 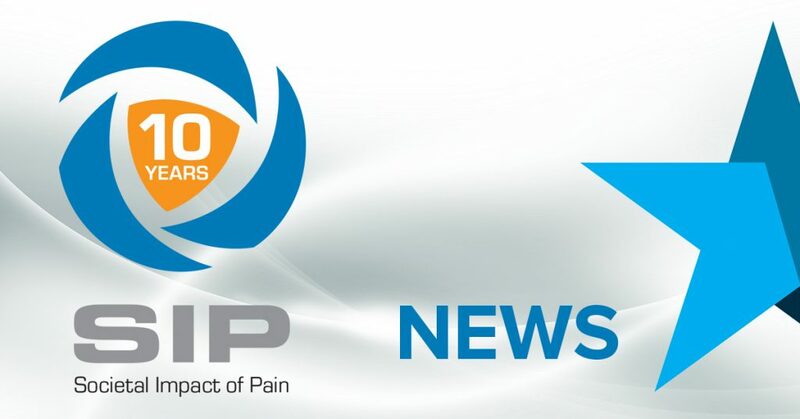 It is my pleasure to welcome you again, this time to the first 2019 newsletter of Pain Alliance Europe. Sharing with you our activities on the European level, and passing on the news our members want to share with you, is of utmost importance for us. In these past months PAE attended several projects, sometimes as a result of our collaborations – as a representative of the SIP platform or as a part of the European Parliament MEPs’ Interest Group on Brain, Mind and Pain. Pain Alliance Europe received several requests to get involved in research projects with a strong accent on digital information as it might be of use to patients. On this topic, we had meetings in Groningen, Athens and Brussels for three different projects, and you may have found out about them from social media posts. Two potential new projects have come our way and we are looking forward to continuing to work with these teams after establishing a new contact with them. An important part of our work is contributing to the SIP platform. A meeting with the main partners’ representatives took place in January to discuss the strategy of the platform for the next period, our main streams of action and practical ways to accomplish them. As part of the SIP strategy, the development of SIP national platforms gets top priority. In this respect, PAE was present during a national SIP meeting with employers, as part of the Portuguese SIP initiative. PAE is the SIP representative for the CHRODIS+ project and attended a meeting in Rome at the end of February. Also as a SIP representative, PAE is continuing its collaboration with the OECD on PaRIS, the hip/knee -replacement project. We are happy to tell you that our collaboration with the European Pain Federation is developing and we are finding new ways to collaborate and create joint actions. Following an invitation from Grünenthal, we shared insights on the chronic pain patient’s challenges to an impressive audience of employees of the group. 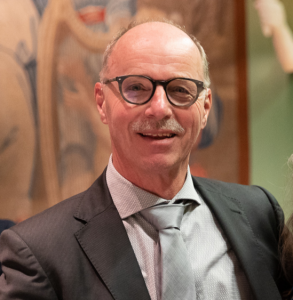 The beginning of March kept us busy with the preparations for the BMP Interest Group meeting and the actual meeting of the group which took place in the European Parliament on the 6th March 2019. 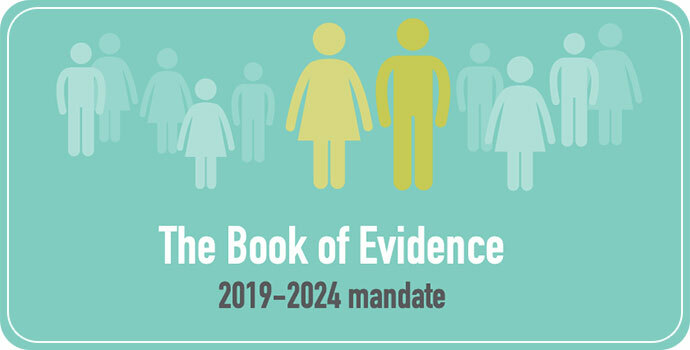 The new Book of Evidence for the BMP interest group has been finalised following several meetings debating on the new strategy for the group in the next period, which starts with the next EU Parliament mandate. But we are as well – looking forward to the EU elections in May and all the work which is coming our way afterwards, renewing our current contacts and developing new ones; to our continued involvement in Chrodis+ and the OECD; to helping with the development of new national SIP platforms and the preparations of the big SIP event in November; to our participation in the research projects. I cannot close without announcing probably the most important event in the upcoming months, PAE’s General Assembly is due to take place on June 19. We will be exploring how we can represent and involve our members more, and better, in all these activities. I do hope to meet all PAE member representatives in Brussels for this event as this will be an important meeting for the future of PAE. PAE is committed to respecting and safe-keeping the data you provide. Find more details in our Privacy and cookies policy.